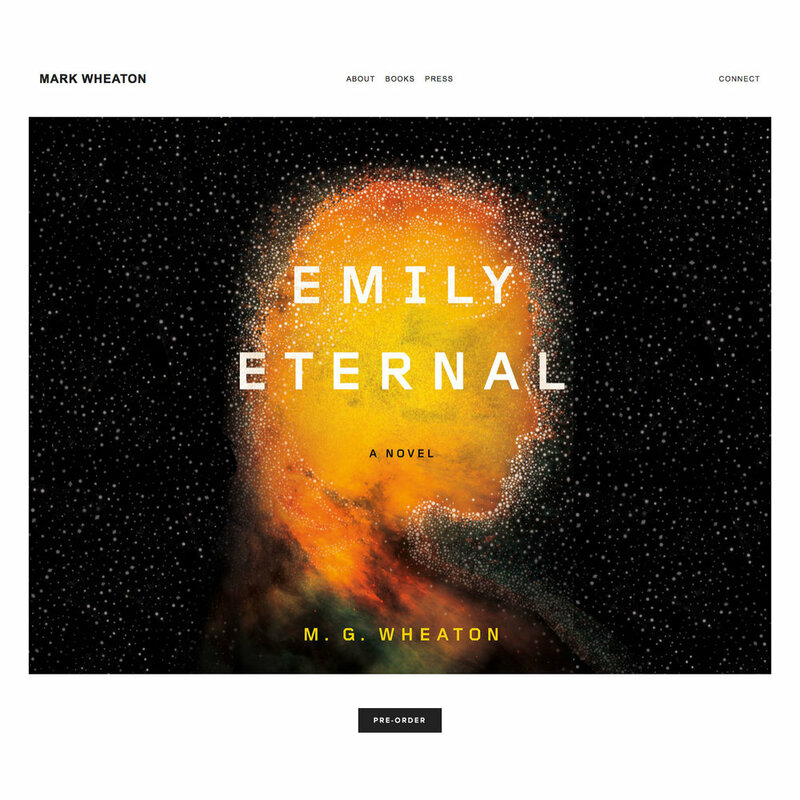 A website created for the author, Mark Wheaton to showcase his new book. 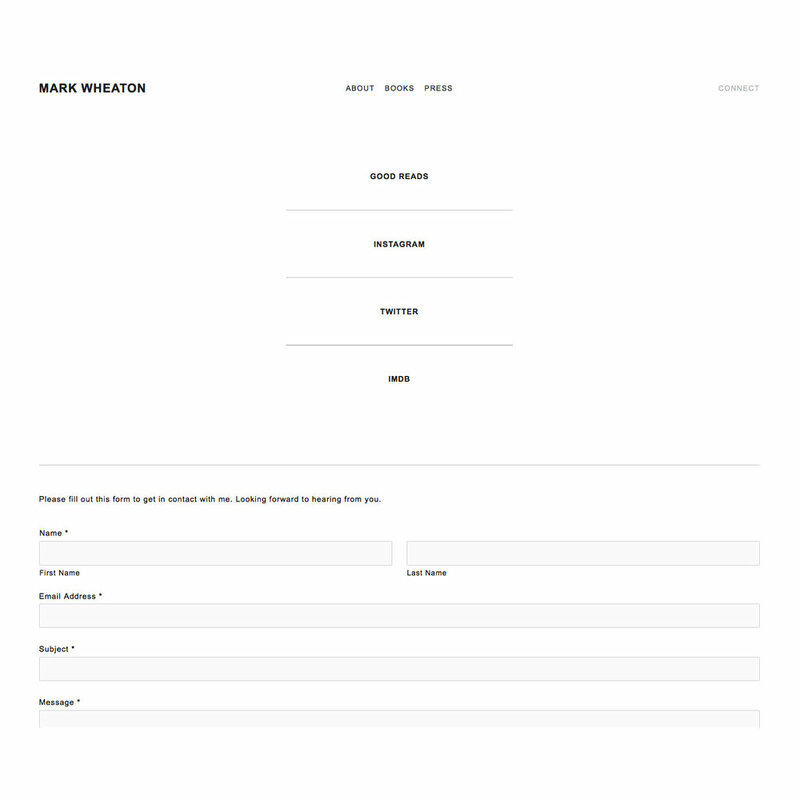 Mark wanted a very minimal site that included information about his books, press and a way to contact him. It was super awesome working with him! I went to work crafting his custom website using Squarespace. Make a website with me!